Broadcast Schedule: Watch the Motul Petit Le Mans LIVE Saturday, October 7th on FS1 and FS2. Celebrating 20 Years: The Braselton, Georgia circuit is celebrating its 20th anniversary of the Motul Petit Le Mans. 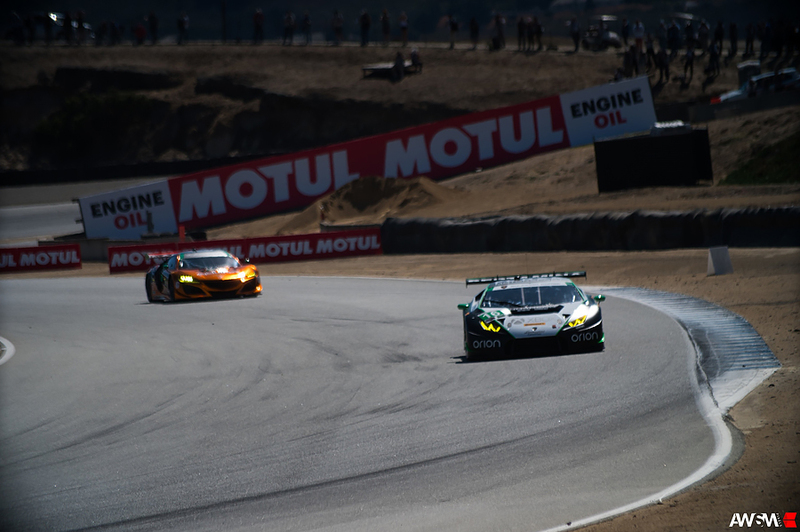 The 2.54-mile track, known for its striking elevation changes at the first and final corners, will play host to 10-hours of hard IMSA WeatherTech SportsCar Championship racing. 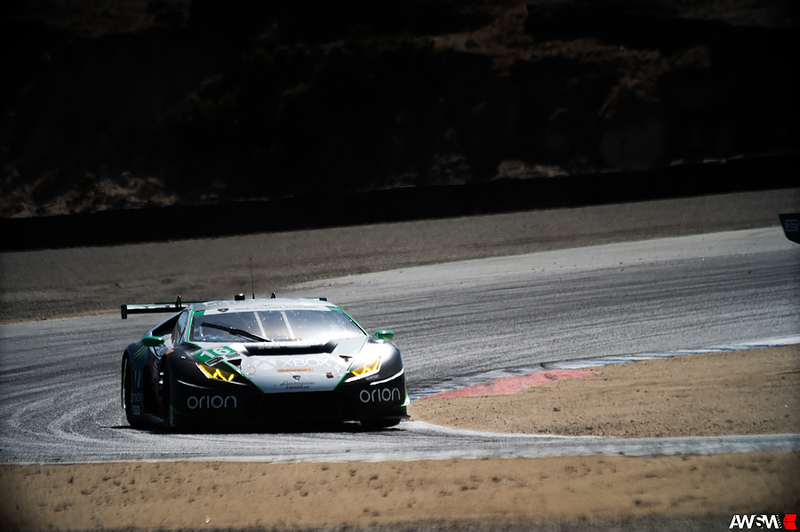 The Return of Sandberg: Change Racing endurance driver, Brett Sandberg will make his return to the team for the fourth time this year. Sandberg, who is a full time Blancpain Series Pro-Am driver, will look to aid the team toward its first endurance podium result this season. Enduring Endurance Events: The 2017 IMSA endurance events have provided many ups and downs for Change Racing. The team experienced its biggest disappointment at the Sebring 12 Hour as Change Racing was poised for a run to third before coming up short on fuel on the last lap. Having shown podium pace in the three endurance events this year, the team looks to use its improved results throughout the season to pull off another strong finish at Road Atlanta. Corey Lewis: Lewis is no stranger to the 2.54-mile circuit at Road Atlanta having entered races the past three seasons. Just last year, Lewis pulled double duty racing in both the Continental Tire SportsCar Challenge and the IMSA WeatherTech SportsCar Championship events. This year, Lewis looks to have a solid finish after a broken alternator belt kept the team from ending the season on a high note in last year’s race. Jeroen Mul: Throughout the 2017 season Mul has shown his adaptability and patience to new tracks, having previous experience at only one of the 12 circuits on the IMSA schedule. Mul will continue his journey learning new American race tracks as he heads to Road Atlanta. Simulator and XBOX training will be a crucial part of Mul’s preparation leading up to the event. So far this season Mul has not only been able to show his ability to quickly learn each track’s layout, but also to learn them at a fast pace. Mul’s performance has also credited him with two TOTAL Pole awards this year. Brett Sandberg: A combination of Sandberg’s driving achievements – 2016 Pirelli World Challenge Champion and 2017 Blancpain Endurance Championship driver – will be a huge asset to the team for the 2017 Petit Le Mans. Sandberg’s previous outing at Road Atlanta was in 2013 as he raced for Flying Lizard Motorsports and finished the 10-hour event fifth.